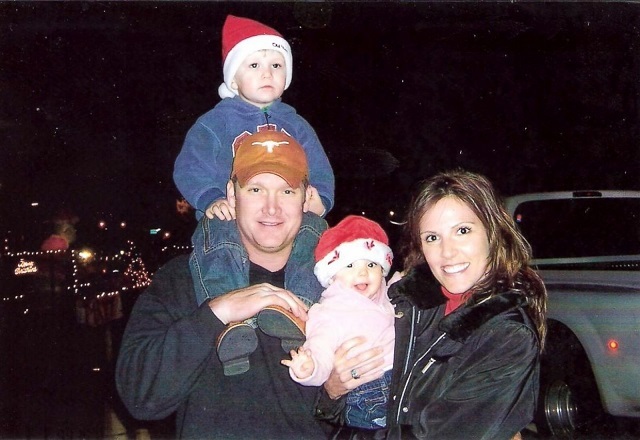 Chris Kyle - Bio, Wife, Brother, Children, Family, Bio, How Did He Die? In 2013, Hollywood actor and director, Clint Eastwood directed the Oscar-nominated movie American Sniper. The movie was based on the autobiography of American Navy SEAL and national hero Chris Kyle, written the year before. As though he sensed his impending death, Kyle wrote his autobiography which gave a detailed insight into his life, his career as a military man, and his post-military pursuits. 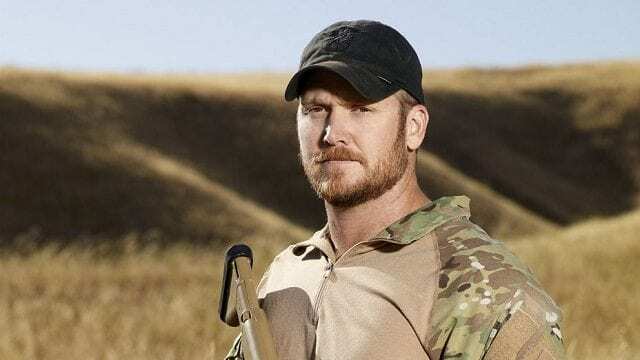 He was named the deadliest United States military sniper ever and was known by many nicknames, including Legend which he was fondly called by his Navy SEAL brothers. Chris Kyle is kept alive through his book and its movie adaptation. He, however, didn’t totally need the book as his reputation in the Navy SEALs is known world over. Chris is widely recognized and celebrated, his act of bravery and valor is not one to be forgotten so soon. Christopher Kyle was the first of two boys born in Odessa, Texas on the 8th of April, 1974 to parents Wayne and Deby Lynn Kyle. He and his brother Jeff had a typical southern upbringing which included God, guns, and a cattle ranch. The boys’ father Wayne, while a deacon, had no problem introducing the boys to firearms at an early age. Before Chris Kyle was ten years old, he had begun to handle different types of firearms which at the time, the family used for hunting purposes. His upbringing was a relatively quiet and uneventful one and Kyle attended high school in the small town of Midlothian, six hours west of his birthplace. He was athletic by nature and while in high school, involved himself in baseball and football. Chris wasn’t much of an academic and after high school, decided to become a professional rodeo rider. The career was short-lived as he injured his arm, so he decided to give college a try. In 1992, Chris Kyle enrolled at Tarleton State University in Stephenville Texas, but after two years he dropped out and went back to working on different ranches. Bored with the mundane life of ranching, Kyle dreamed of a more exciting and fulfilling life, it was then that he decided to join the military, specifically the Marines. Kyle, seeking information on how to sign up, went to a recruiting office where he caught the attention of a Navy recruiter. The recruiter spoke to Kyle about the Navy SEALs, which are a more elite and exclusive unit than the Marines. Kyle was convinced and the process began. He hit a minor bump in the road that almost cost him his military career. Due to the previous injury to his arm, Kyle was initially disqualified by the Navy. However, by some stroke of luck, he was reconsidered and allowed to complete the extremely rigorous training program. Upon graduation from the course, Kyle trained and became a sniper. By February 1999 at the age of 25, Chris Kyle was officially an officer of the United States Navy. He served four combat tours in Iraq and earned a reputation as a lethal sniper, with the U.S. Pentagon confirming over 150 of his kills. After retiring, Kyle with the help of investors and other Navy SEALs, went on to establish Craft International, a sniper training school and security company. He also started the foundation FITCO Cares, whose purpose is to provide training and recovery equipment to injured war veterans within the sanctity of their homes. Chris Kyle met his wife Taya Renae Kyle nee Studebaker, in 1999 while out at a bar in San Diego. Their relationship got off to a rocky start, but things soon began to heat up fast and the couple was married in 2002. They have two children, a boy Colton and a girl McKenna. Like his big brother Chris, Jeff Kyle also dreamed of being in the military and at the age of 21, he enlisted to join the Marines. Born on the 29th of January 1974, Jeff fondly remembers growing up in Texas with his brother and pretending to be soldiers during play time. So it came as no shock to their parents when both boys enlisted. Jeff Kyle served three tours overseas and finally left the military in 2008. He tried his hand at different jobs before finally starting his own company. Jeff Kyle is married with no children at the moment. While he was in, and after leaving the military with an honorable discharge, Kyle like many other war veterans, suffered from Post Traumatic Stress Disorder (PTSD). The illness threatened his life and almost broke up his family. With the help of his wife and a support group, however, he slowly reclaimed his life and began to work with and help other victims of the illness. It was during this service that he met Eddie Ray Routh. Routh was a former Marine who suffered from PTSD and was mildly schizophrenic. Kyle had been mentoring him and working with him towards recovery. On the 2nd of February 2013, Kyle along with his friend Chad Littlefield took Routh out to the Rough Creek shooting range in Erath County, Texas where all three of them could hang out and shoot rounds. While at the range, and without provocation, Routh shot and killed both Kyle and Littlefield. Eddie Ray Routh was tried for the murders and sentenced to life without parole. At his burial procession, hundreds of people lined the streets and highway to pay their last respects to Chris Kyle, America’s fallen hero. He was buried on the 12th of February, 2013 in Austin, Texas.